PCM of NC Chip Reflash – PCM of NC, Inc. Please only order this if you already have a tune from us! This is a reflash only, meaning that you already have a PCM of NC tune and need changes made to the chip (i.e. for new modifications). 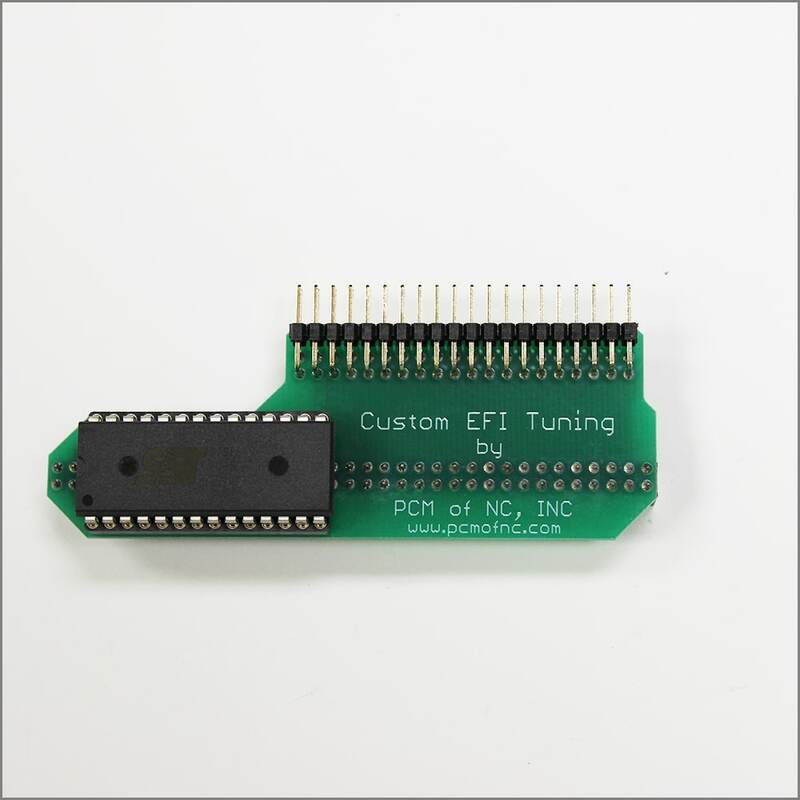 If you do not have a tune from us, please visit Mail Order Tuning to order. This is the cost of the reflash and return shipping only, after paying please fill out a Reflash Order Sheet, and mail in your chip to us for processing.